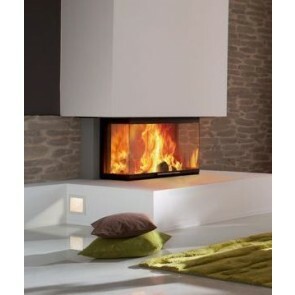 Spartherm is a one of Europe's biggest producers of fhigh quality luxurious woodburning stoves, fireplace inserts & cassette fires. 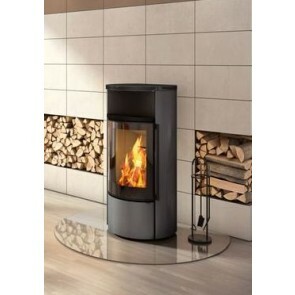 Spartherm has combined the latest combustion technology to provide high efficiency ratings, clean burn with inspirational designs. 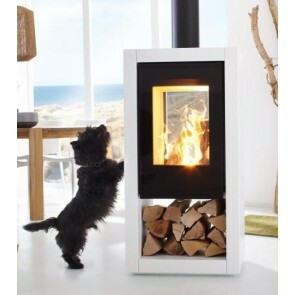 The Spartherm contemporary wood burning stoves are perfect for the modern home. 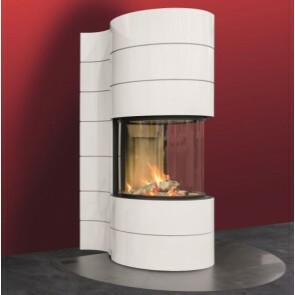 You can choose a Fireplace Insert with Guillotine doors, L shaped glass, rounded glass, U shaped glass, double sided tunnel insert with many styling options. 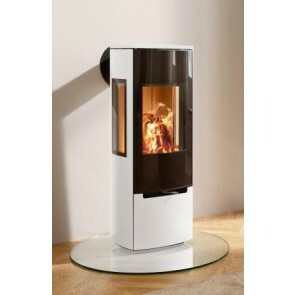 Spartherm do wide range of modern freestanding stoves choose from the Ambiente Stoves or Selection Stoves for a freestanding wood burner. Please email us to request a brochure.